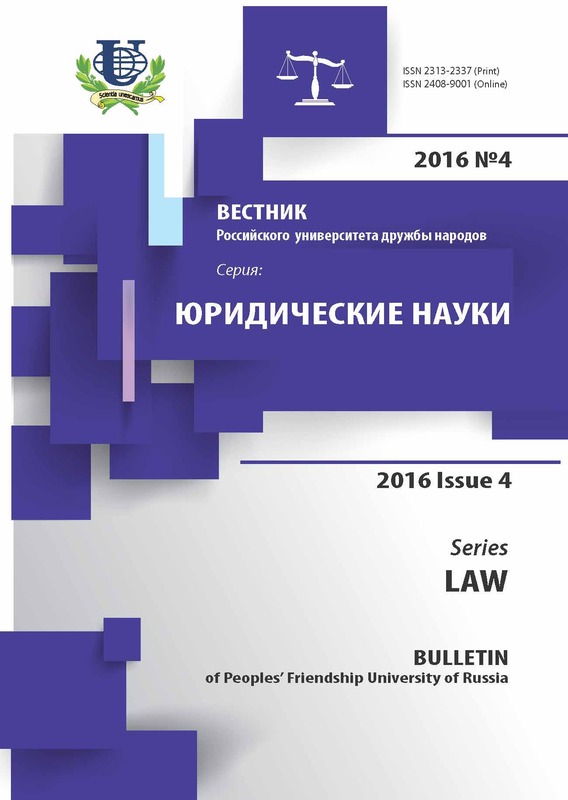 The article is devoted to the problem of connection between rules of law and legal relations in the regulation of social relationships. The process of legal regulation itself is viewed from the perspective of the systematic approach in which legal regulation is not limited by the legislative mechanism of purposeful state influence. The article points out the continuing popularity of the mechanistic approach to legal regulation. However, this approach does not enable to take into account the occurring processes in the legal sphere of self-organization (self-regulation), integrative (system-making) connections between rules and legal relations. 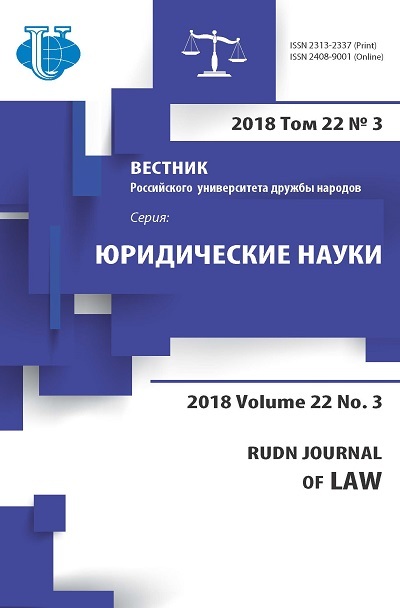 Actuality of the researched problem is connected with the need to revise a series of theoretical and practical problems of normative legal regulation in the context of the integrative jurisprudence and formation of system conception of the legal regulation. Use of the systematic approach for the study of the legal regulation provides theoretical and practical generalization of the results of studying the problem correlation between norms and legal relations in the framework of the positivist theory, sociological jurisprudence. To solve a complicated scientific and practical problem of formation of the system of legal regulation displaying all the variety of interconnections, relations and processes occurring in the legal reality, it is important to analyze the process of normative legal regulation in the sociological point of view (the process of creating and establishing the rules), bringing both models of law as a system of norms and law as a system (network, the order) of legal relations in a unified theoretical picture. Discussion of problem of connection between the legal relations and the rules involves sociological studying of the question about legal regulation. The article concludes that the legal establishment does not generate by themselves a system of legal relations. Non-legitimated legislative establishment is not included into a functioning system of legal relations. The system approach to the legal regulation of social relations enables to take into account the socio-psychological and informational aspects of the interaction of subjects, overcome diagrammatic (mechanistic) creation of stages of state normative regulation mechanism and to consider the legal regulation as a complex system of interrelated norms (legal establishment) and legal relationships. theory of law and state, legal regulation, the system approach, rules of law, legal relationships, judicial establishment, legislation, integrative jurisprudence, sociological jurisprudence, legal order, mechanism of legal regulation. Copyright (c) 2016 Капустина М.А.